We throw terms around without really thinking about them sometimes, but those terms influence how we think about the things those terms describe. Different terms have different connotations. For instance, the term, “family lawyer”, might generate a sense of wholesomeness; while the term, “divorce lawyer”, may conjure up a different set of feelings. These terms can be interchangeable, but they suggest different nuances about lawyers who handle divorce cases and family law in general. Many people assume that “Family Law” is a euphemism for “Divorce Attorney”. The reality is more nuanced than that, so we will break those terms down and flesh them out for you. Divorce is actually a subset of family law. A divorce lawyer is a family law lawyer who does divorce. Most attorneys who practice family law handle divorce, and divorce is usually the primary or main subset of work that a family law attorney does, but a family law attorney usually does more than divorce. Family Law encompasses divorce, child custody, child support, spousal support, paternity (establishing the legal father/child relationship), adoption, guardianship, orders of protection and other things. A lawyer who practices Family Law also should not be confused with a “family lawyer”. The terms, family lawyer, is not so much a term of art like family law attorney is. It is more of a way an attorney might describe herself – focusing her practice on families. The Family lawyer might practice family law, but she will also (most likely) do other things that might include real estate, estate planning, business formation, criminal law, personal injury and other things. In other words, a person holding herself out as a family attorney might be suggesting that she represents families, doing things like handling estate planning and estate administration, real estate, family businesses and so on. 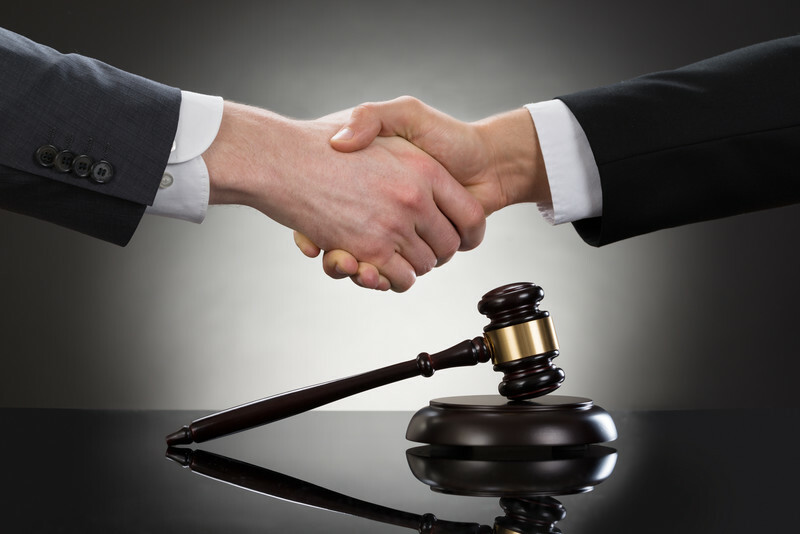 When choosing an attorney, it is helpful to be aware of some of these nuances. How attorneys hold themselves out, also says something about the attorney. For instance, a family law attorney who identifies as a “divorce attorney” is certainly aware of the less than flattering, hardline connotation of the term, divorce attorney. A person who holds herself out as a divorce attorney may be suggesting that she embraces that edgy, tough, bulldog image that the term divorce attorney suggests to most people. Whereas someone who holds herself out as a “family law attorney” may be suggesting that she is a bit more holistic, bigger picture focused and resolution orientated. There are clues in the ways describe themselves for us to decipher. We think of divorce attorneys as ruthless litigators. Whereas, the idea of a family law attorney suggests a more moderate, resolution orientated approach. Both attorneys do the same thing, but they reflect different images in the way they define themselves. While family law attorneys and divorce attorneys may do the same thing, the attorney who represents herself as a divorce attorney is likely to have a different approach than the attorney who represents herself as a family law attorney. I will add one more observation. The terms lawyer and attorney mean the same thing, but they have different connotations. The term, lawyer, has a less refined connotation. People tell lawyer jokes; they don’t tell attorney jokes. People who identify as lawyers are identifying with the more common, more rudimentary idea of the profession (at least, that is the suggestion). People identifying as attorneys are likely identifying with the more sophisticated, professional idea of what it means to practice law and provide legal services. While we shouldn’t read too much into the way people identify themselves, the way people identify themselves does provide clues to how they see themselves and approach their profession. That, in turn, provides a clue as to what a person might be able to expect from the lawyer/attorney who describes himself that way. Whether someone identifies as a divorce attorney or family law attorney, or as a lawyer or attorney, shouldn’t necessarily determine your choice of legal service provider, but it should begin to give you some clues about what to expect. Doing your research before making your choice of an attorney to represent you has never been easier with the proliferation of information on the Internet. Use the resources available on the Internet to your best advantage. Do your homework, and choose wisely with that information at your fingertips. 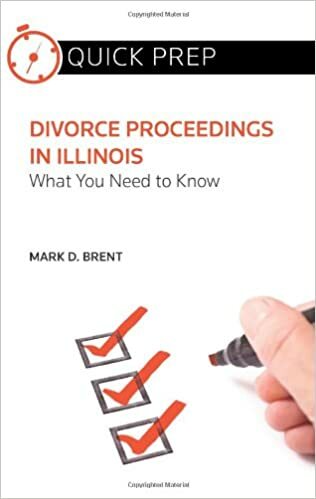 For more articles on family law topics, see the Illinois Family Law Blog as well as our Divorce Lawyer Aurora Blog. For articles on various topics of law, visit the general Drendel & Jansons Law Group Blog. For various legal resources, visit the Drendel & Jansons Resource Page. I never knew that divorce attorneys and family attorneys were different things. I always thought that they were basically different words for the same things. Now I know that divorce law is just a subset of family law. If I end up getting a family lawyer I’ll have to make sure not to just get a divorce lawyer.